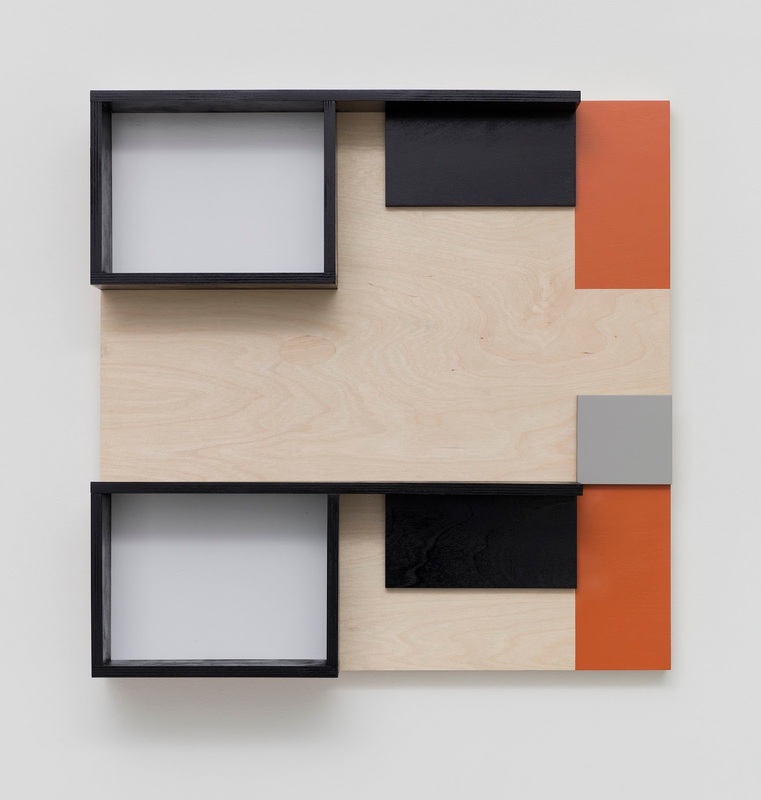 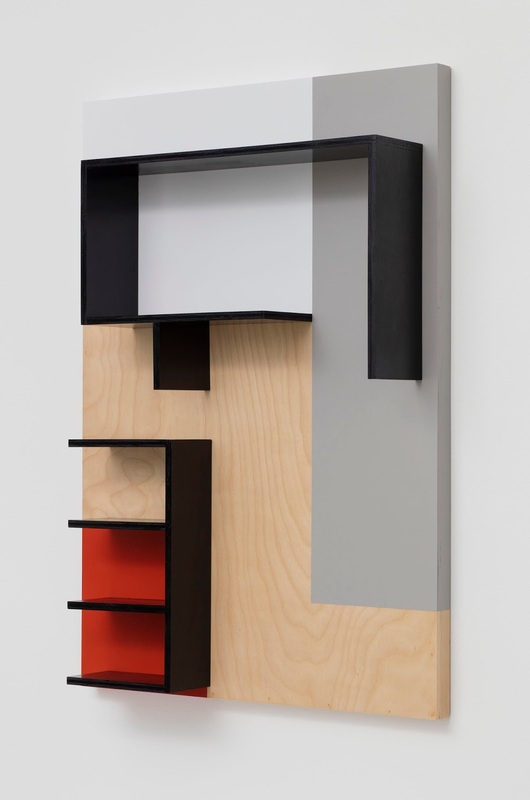 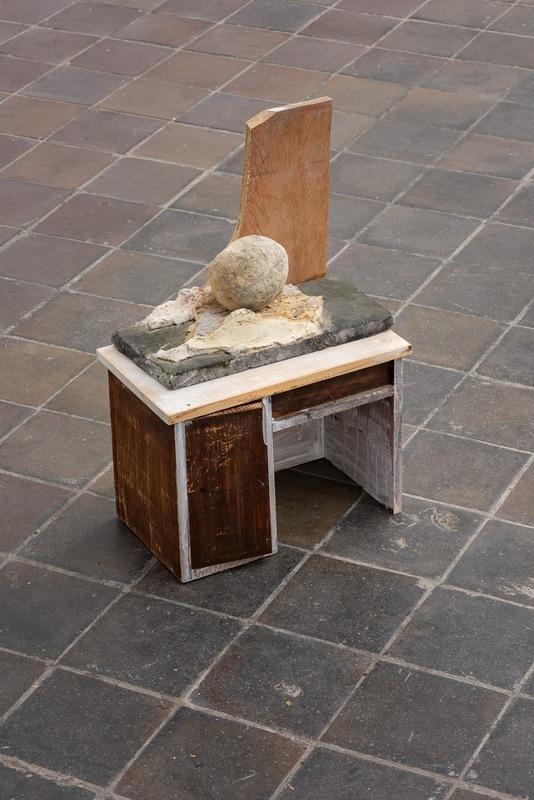 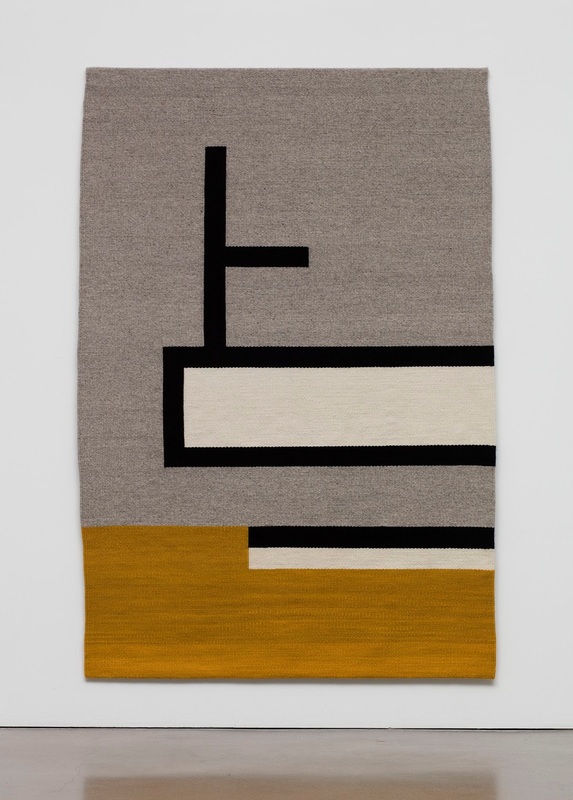 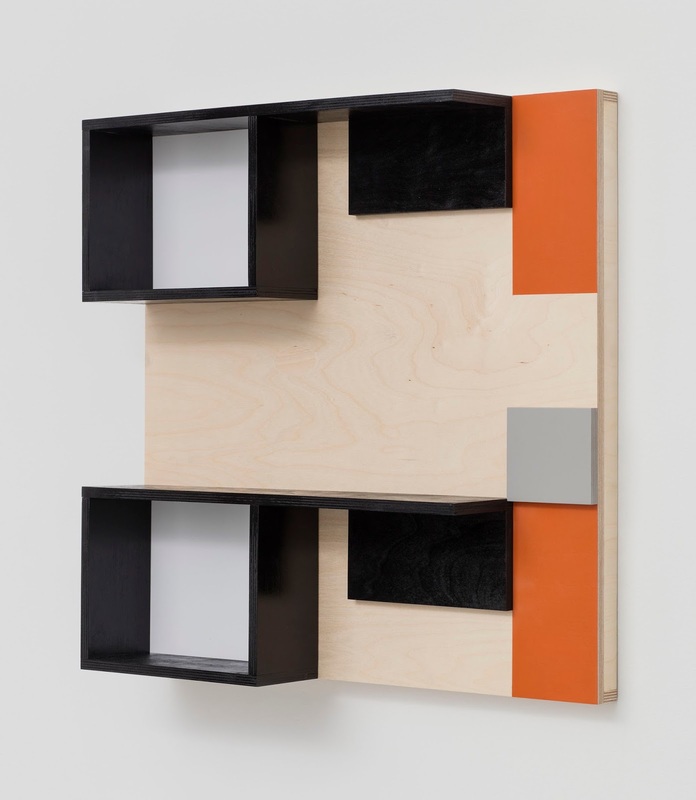 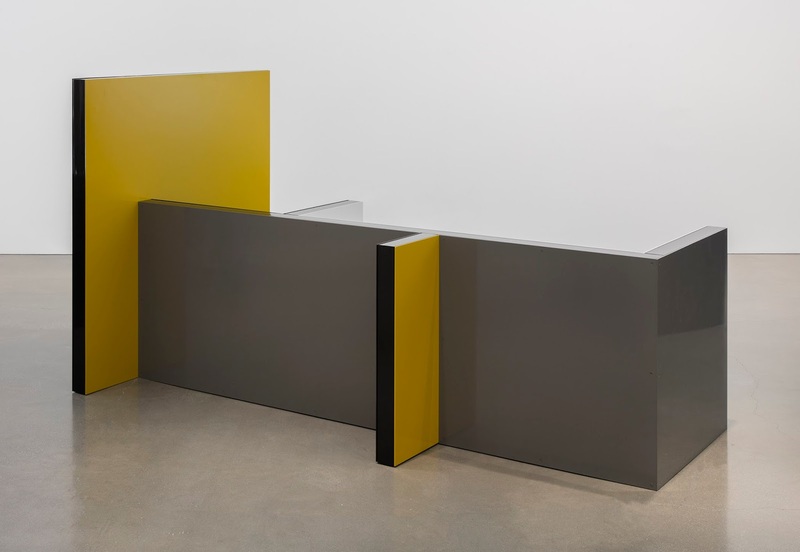 Regen Projects is pleased to present an exhibition of new and ongoing work by Andrea Zittel. 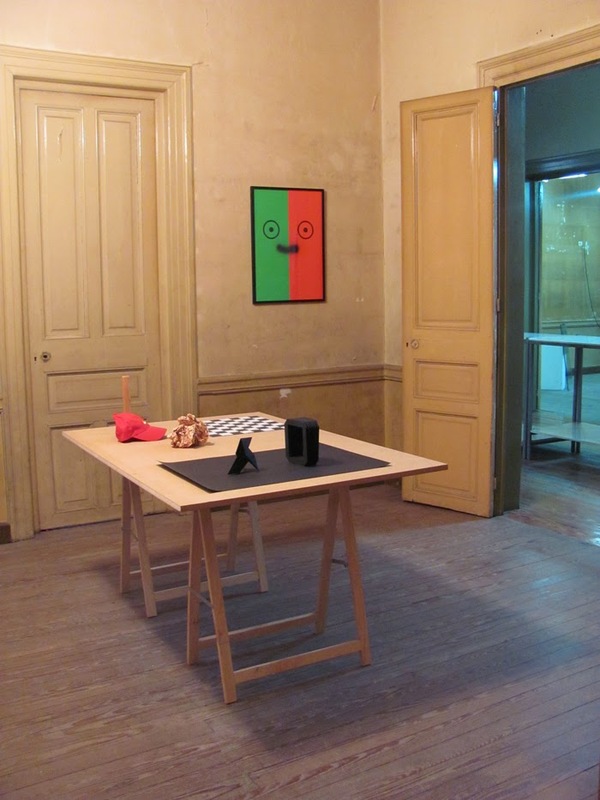 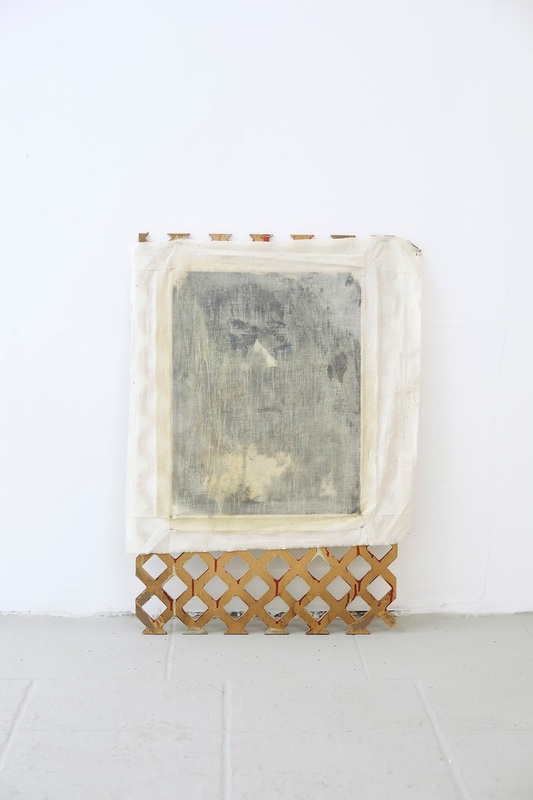 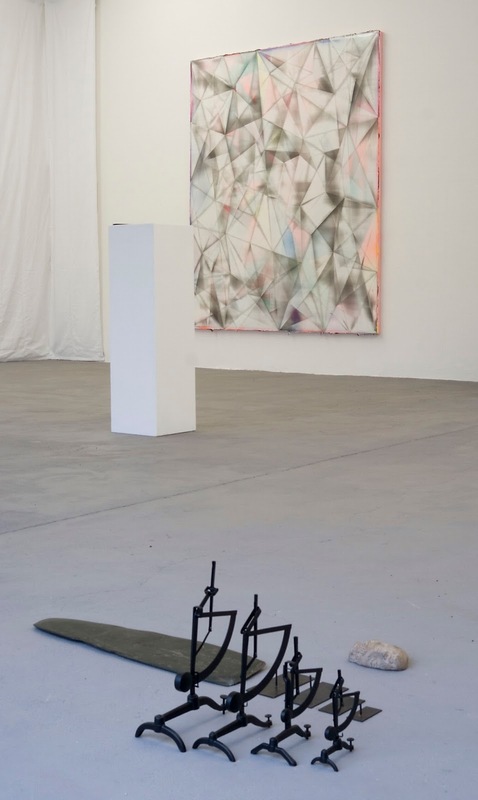 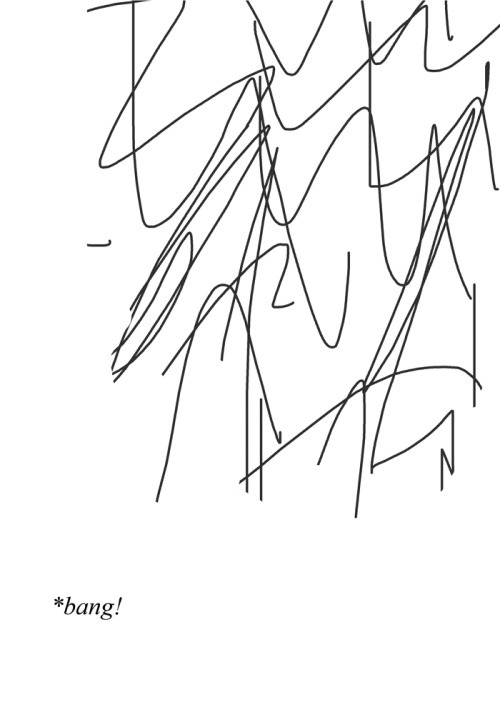 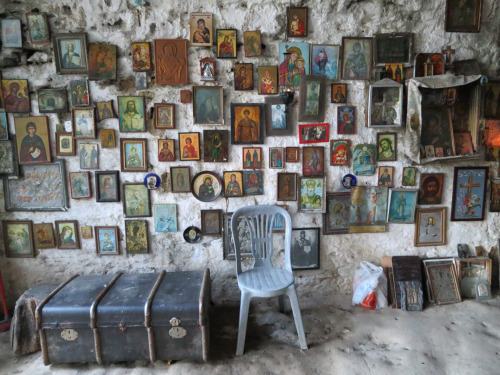 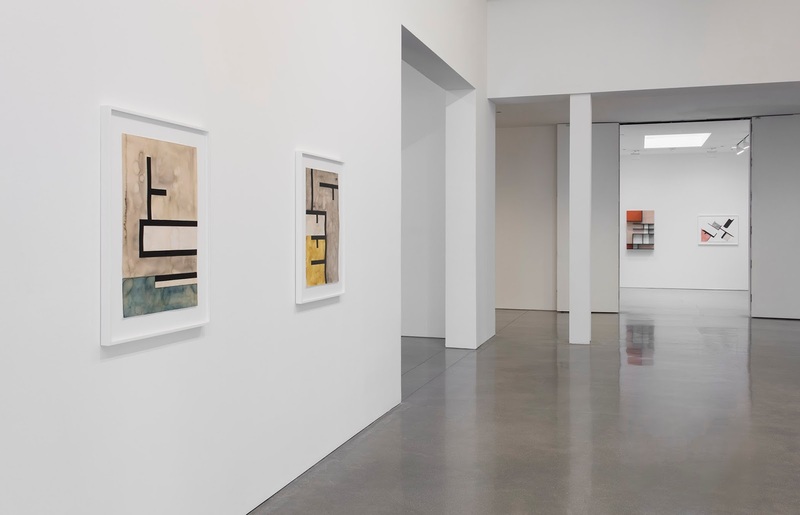 This marks the artist’s sixth solo show at the gallery. 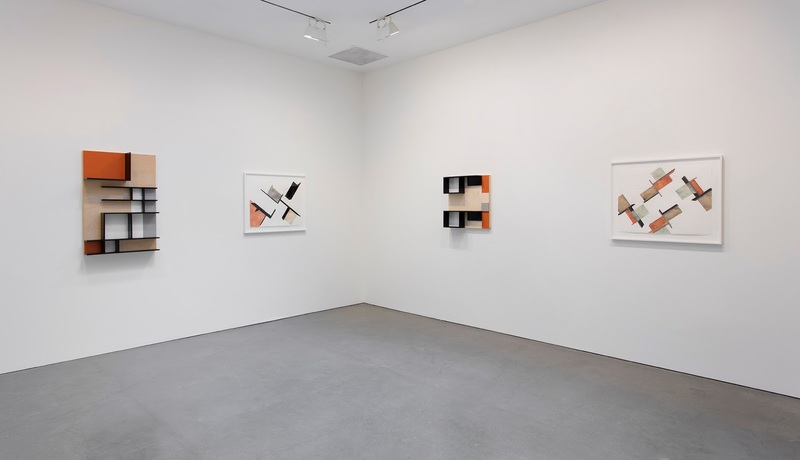 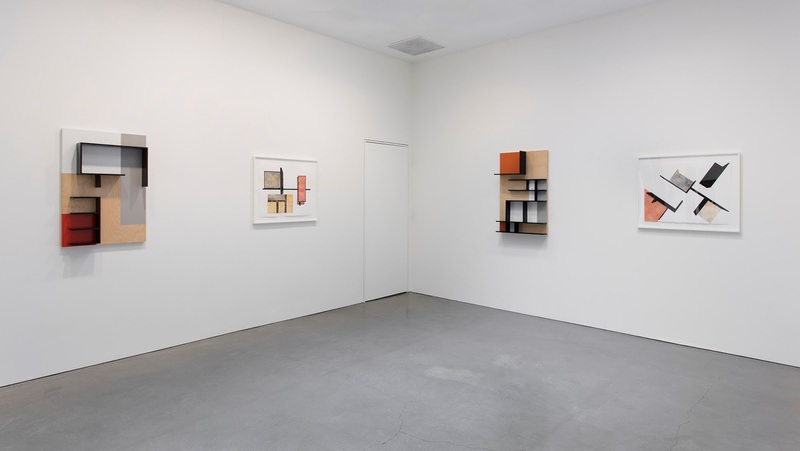 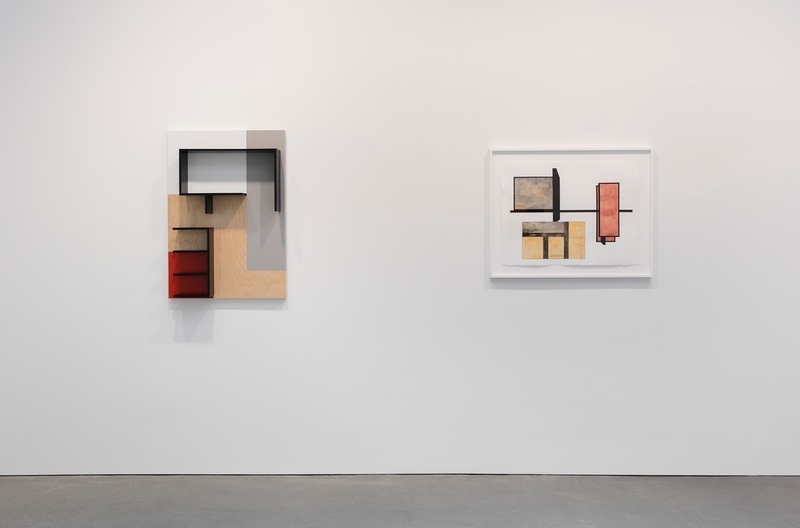 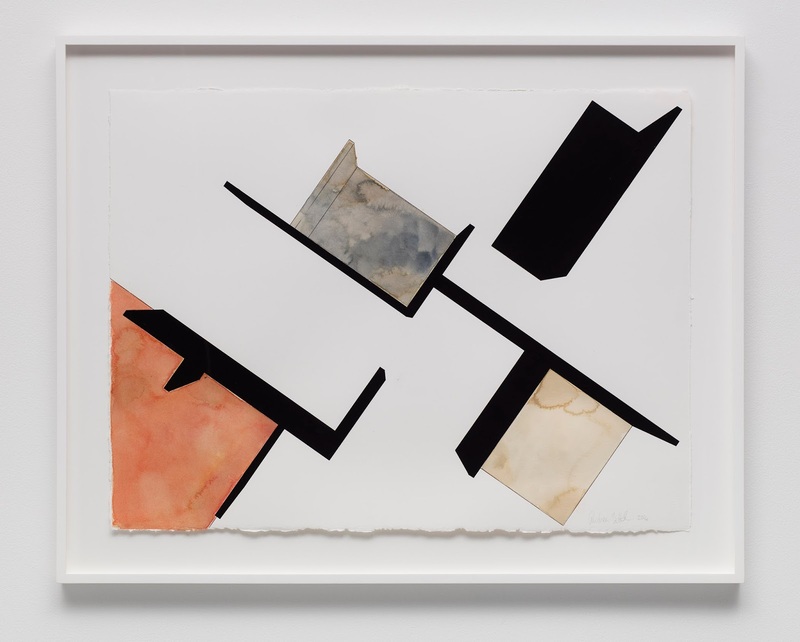 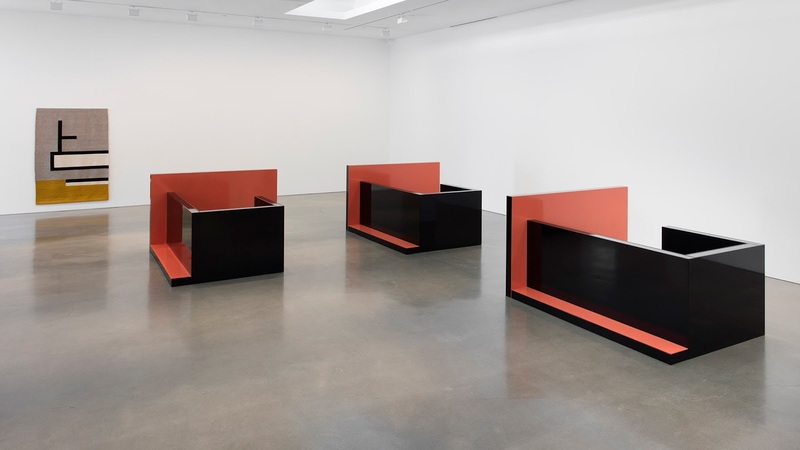 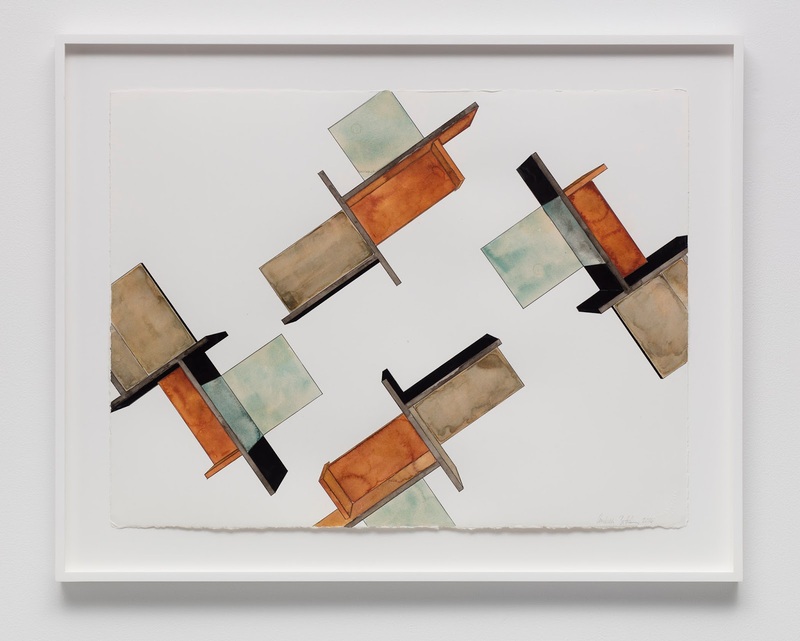 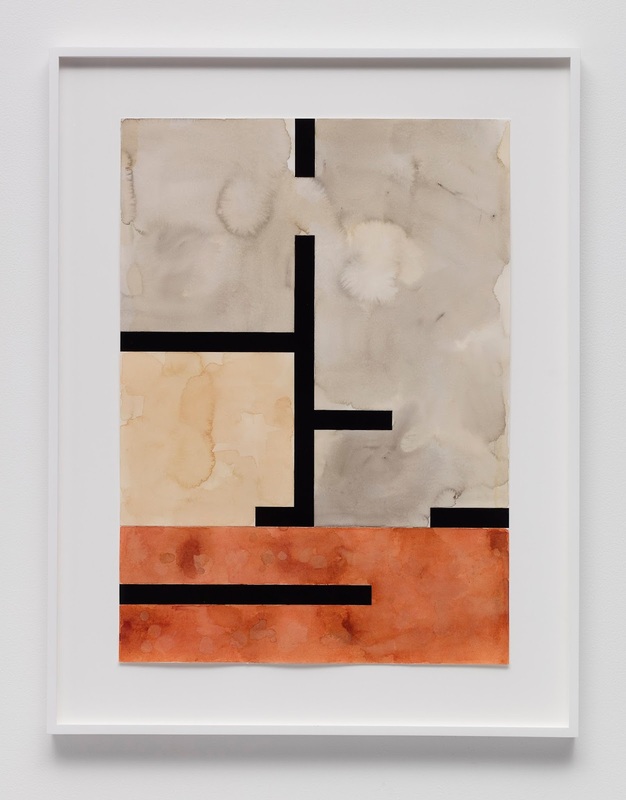 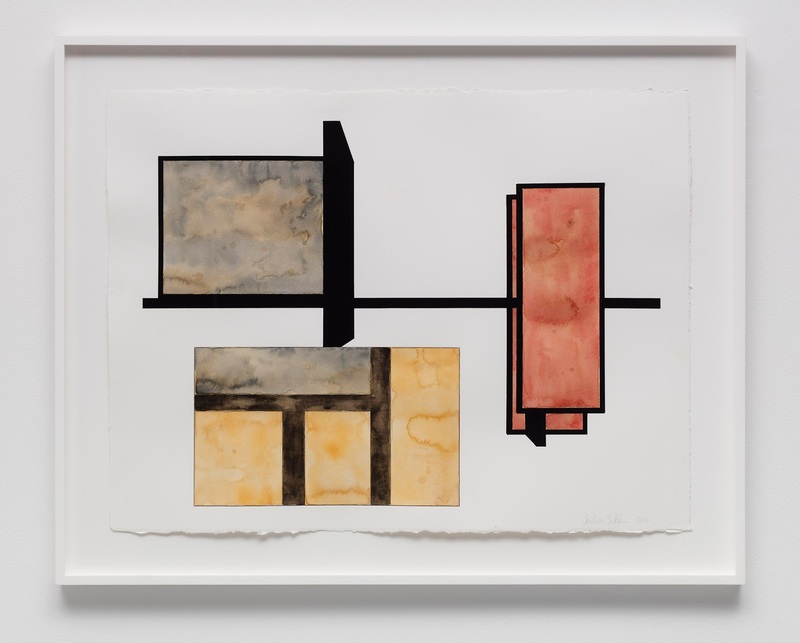 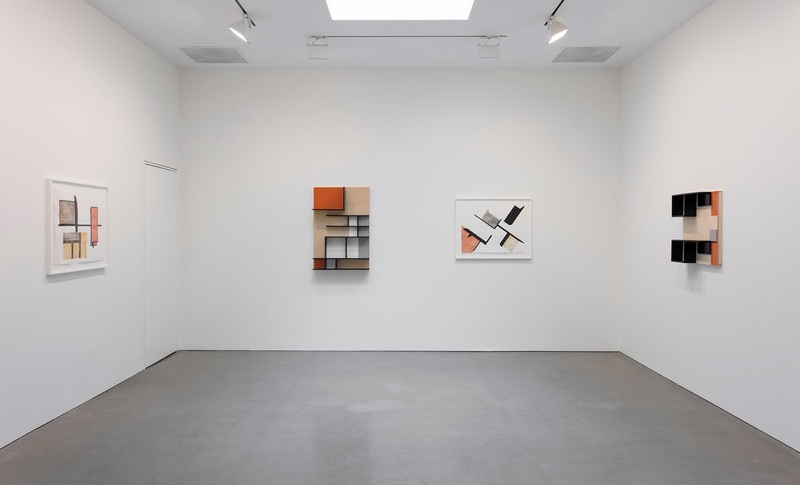 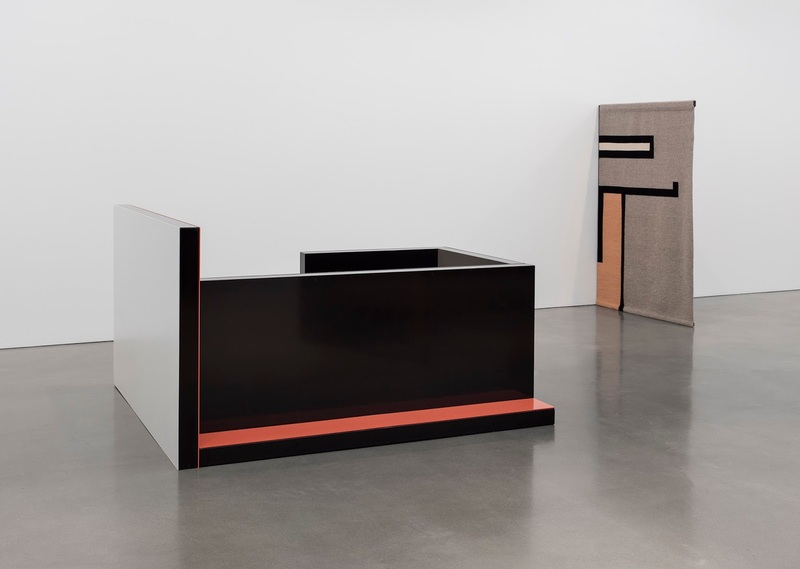 Furthering her core investigation of structures that shape our reality fields, Andrea Zittel mines simultaneous sites of gallery and landscape to activate a specific, continued exploration of the vertical plane. 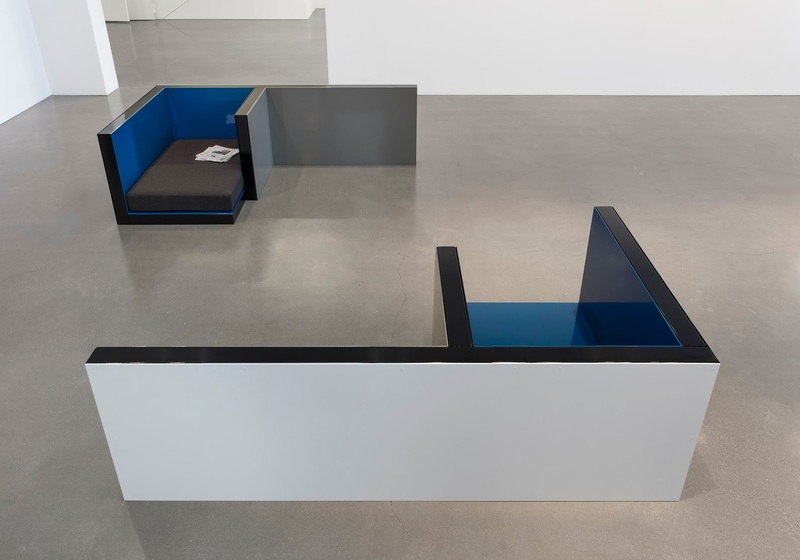 Coalescing recent manifestations of two distinct, yet interrelated bodies of work—Planar Configurations and Planar Pavilions—this two-part exhibition embodies Zittel’s evolving symbiosis between art object and active living environment, and inaugurates the artist’s newest permanent public installation in Joshua Tree, California. 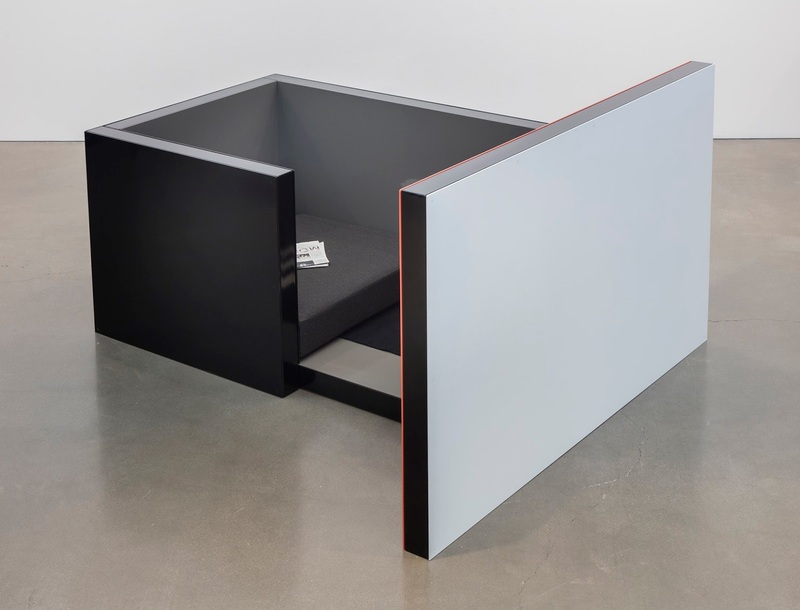 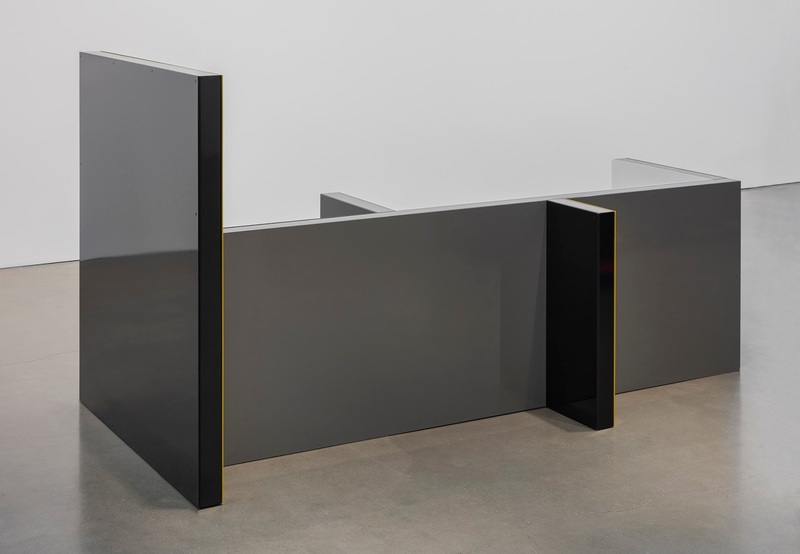 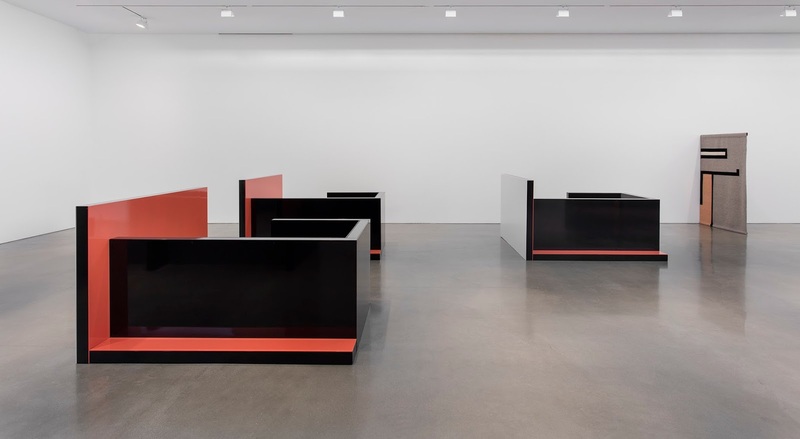 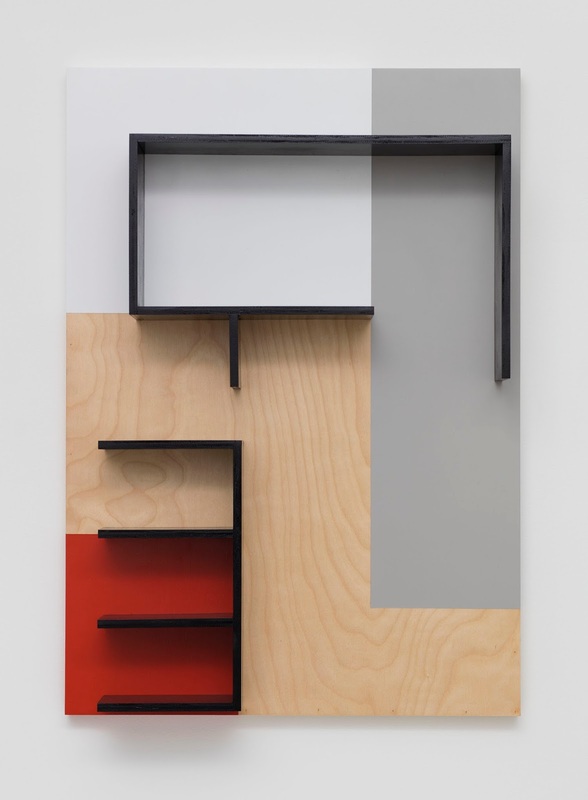 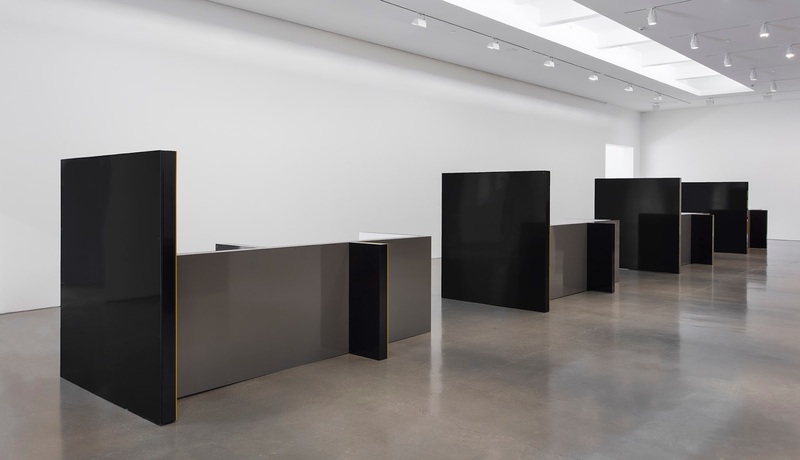 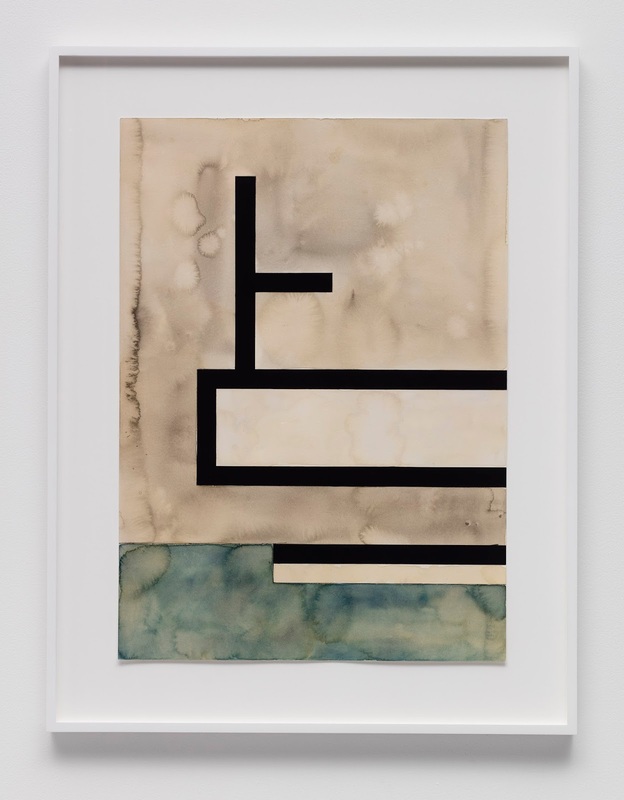 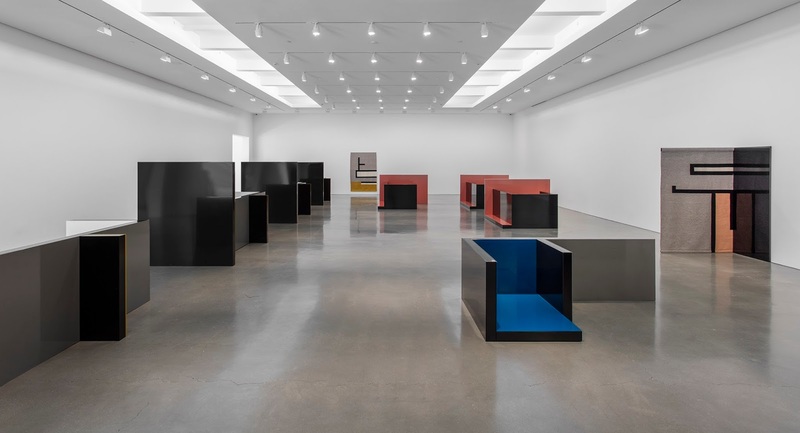 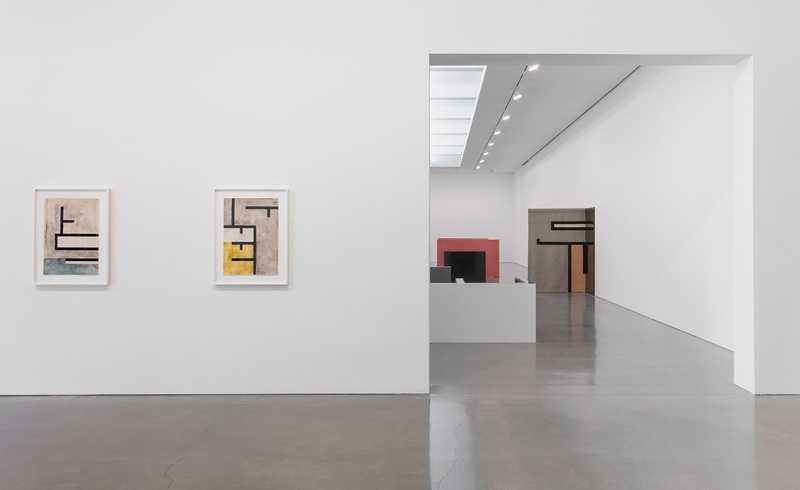 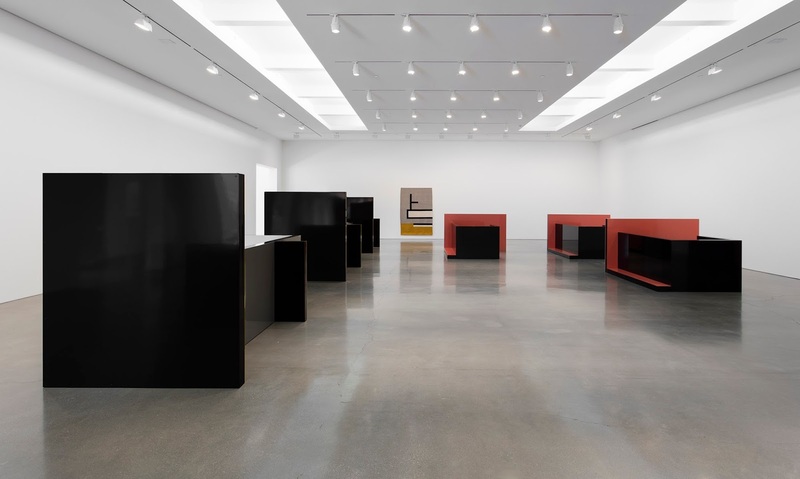 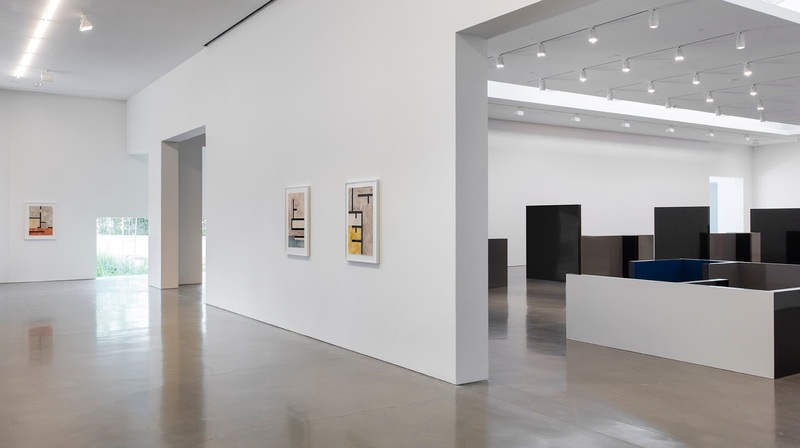 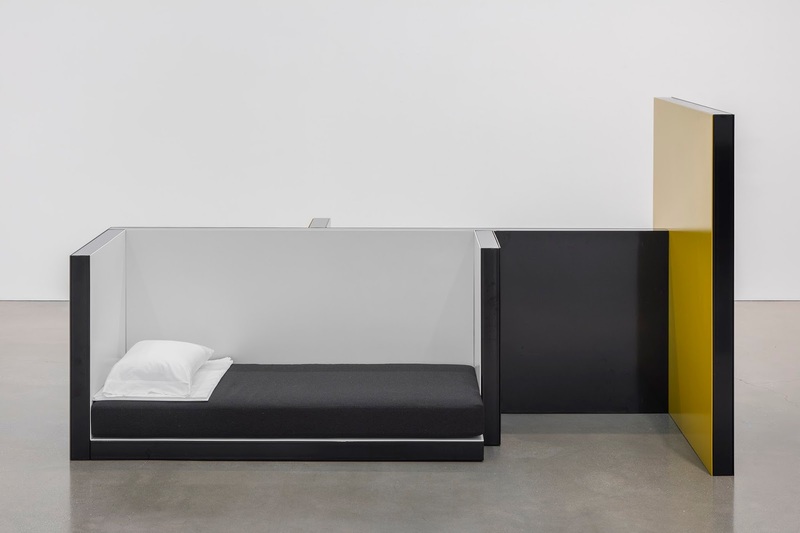 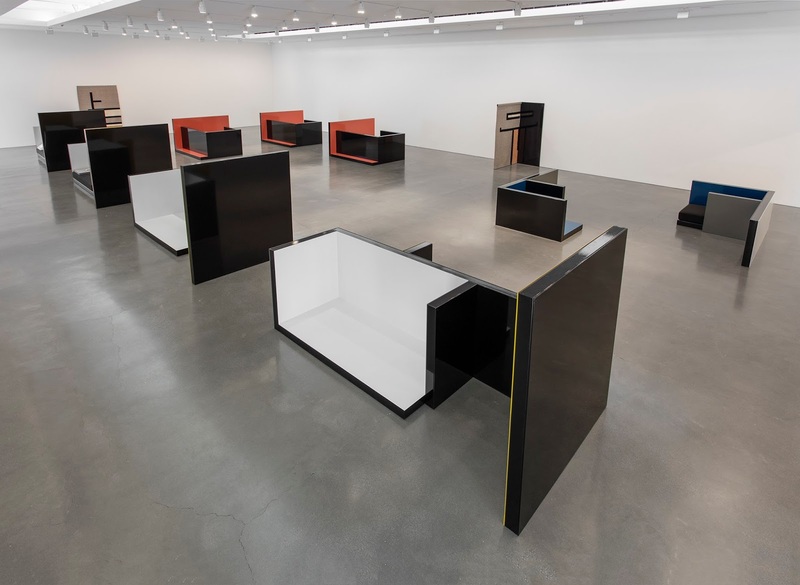 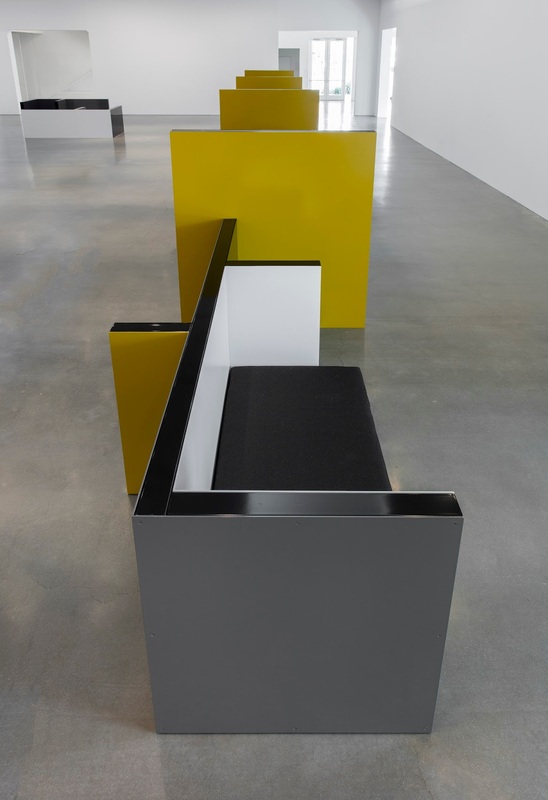 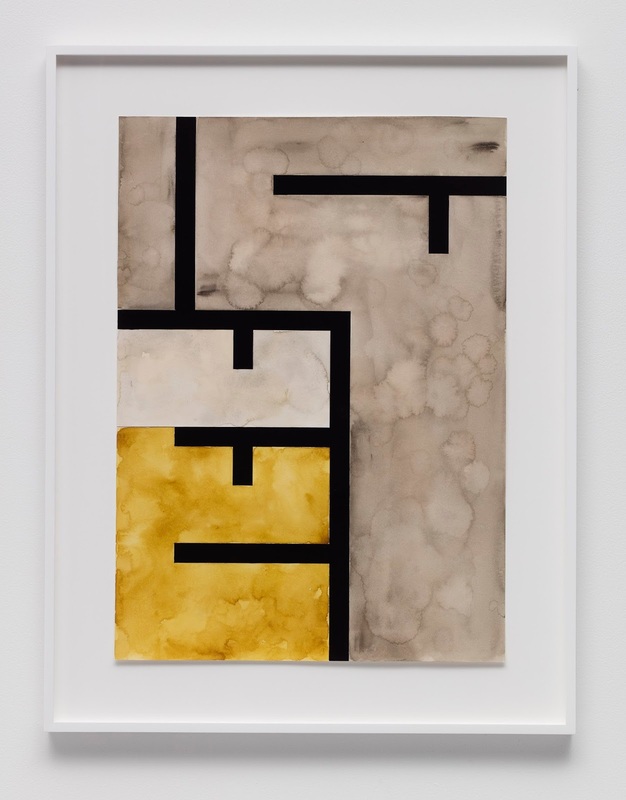 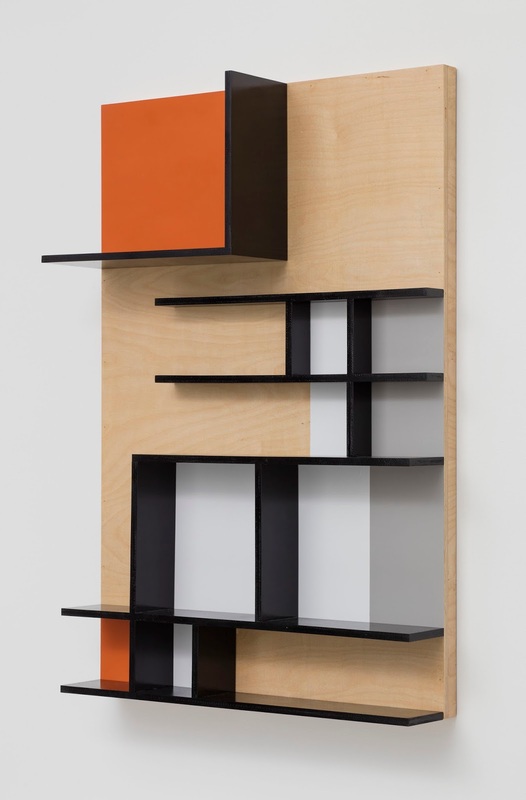 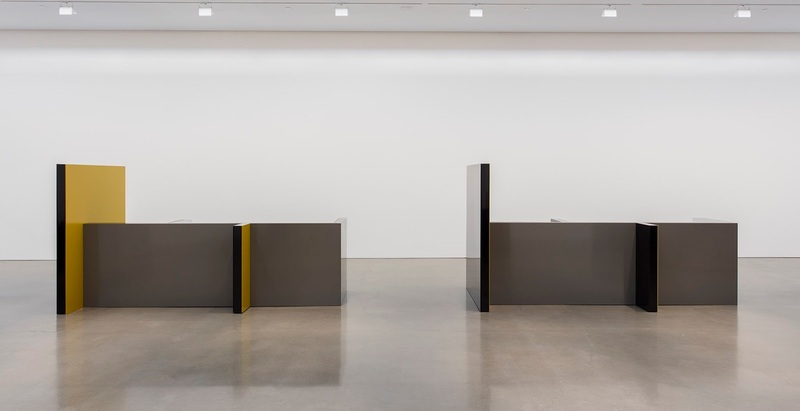 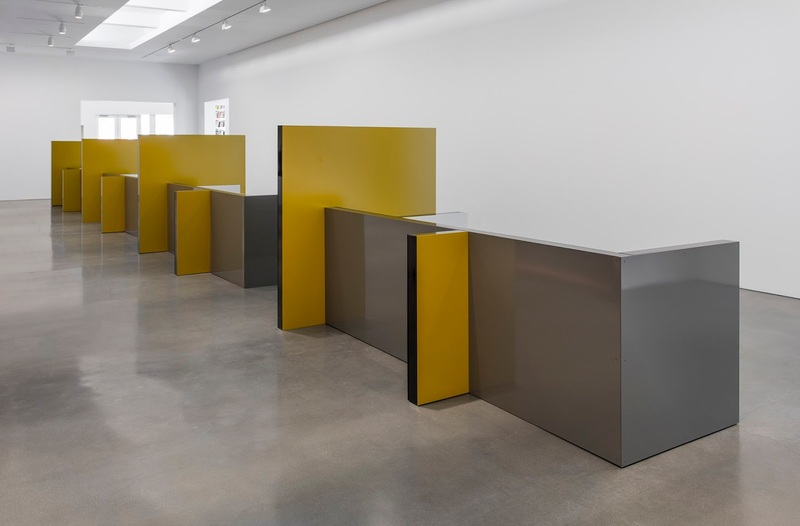 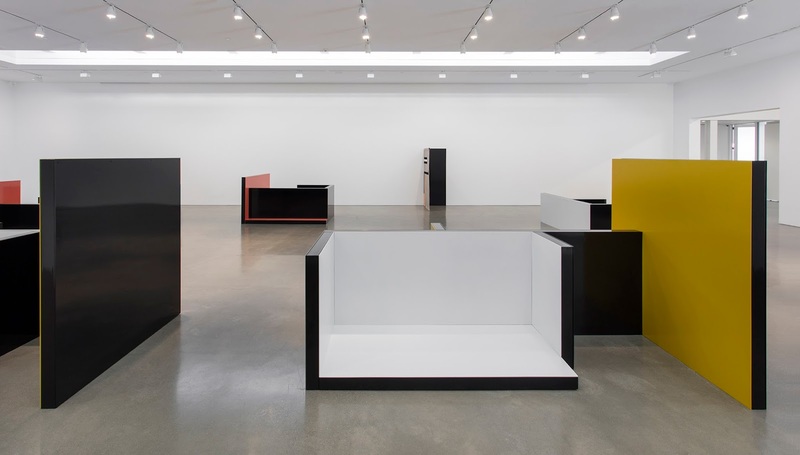 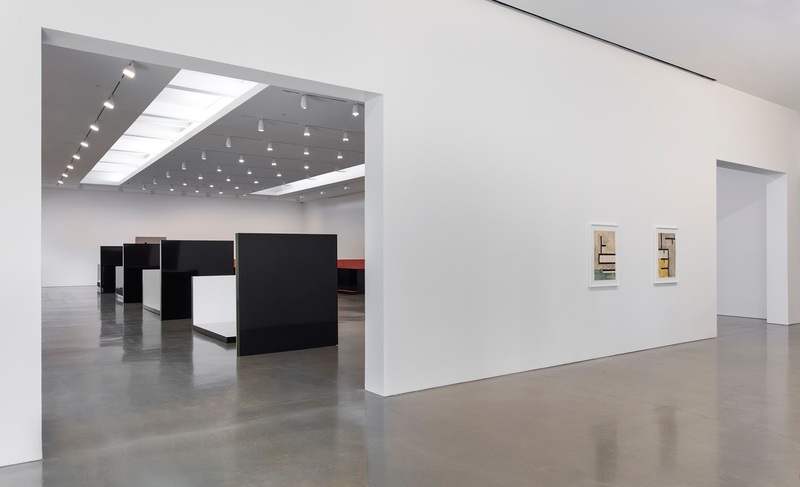 Organized in linear sequences within the main gallery, Zittel’s three variations of Planar Configurations take on more intimate physical and psychological space. 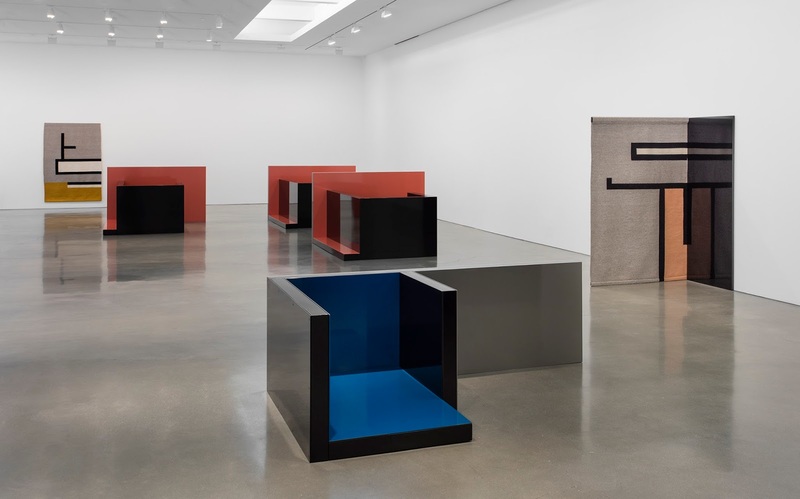 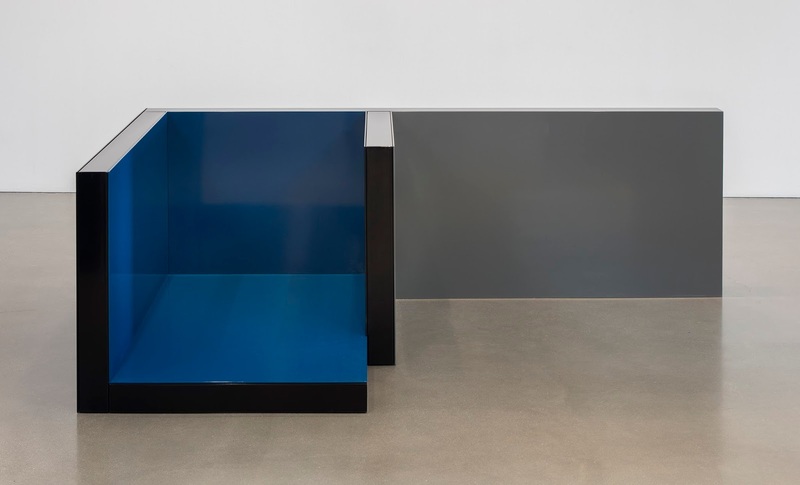 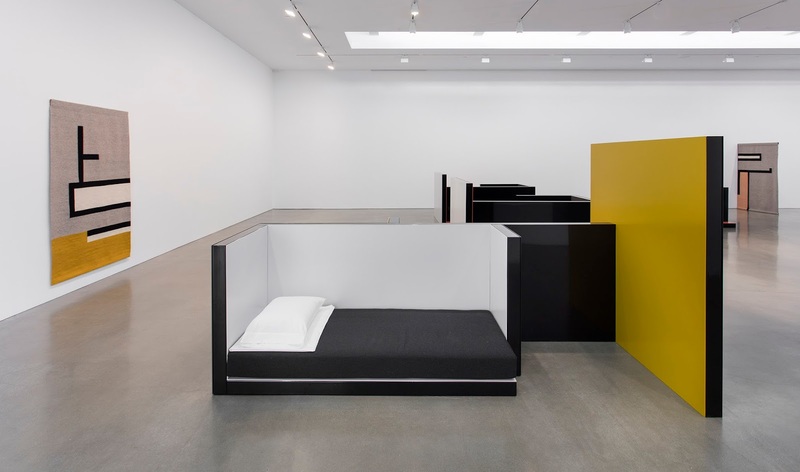 Whereas previous variants emphasized the hierarchy and functionality of active horizontal planes, and the division of larger spaces into specific supportive environments, these sculptures turn our focus inwards, establishing private rooms or containers nested by corners. 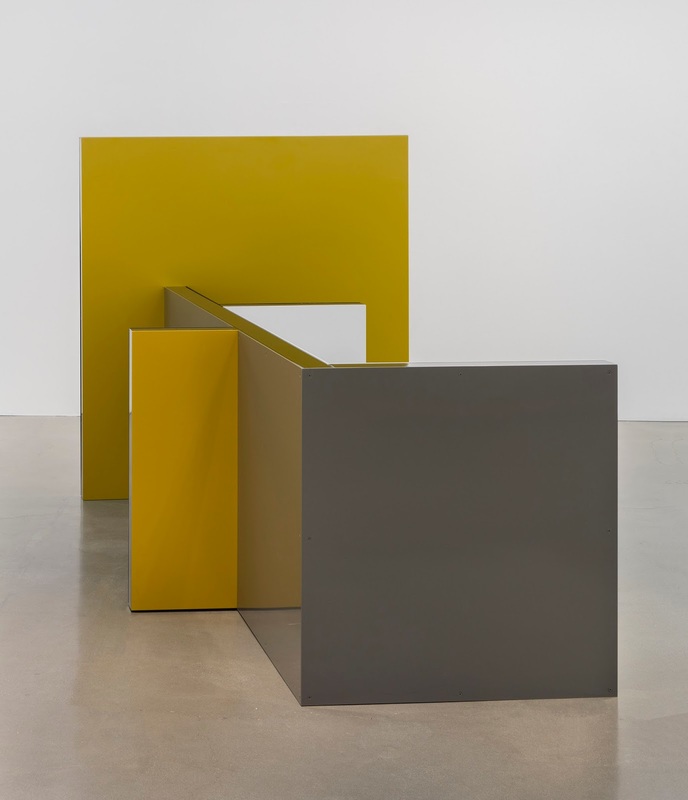 Together, the repeated forms accumulate in groupings of two, three, and four identical sculptures in parallel succession. 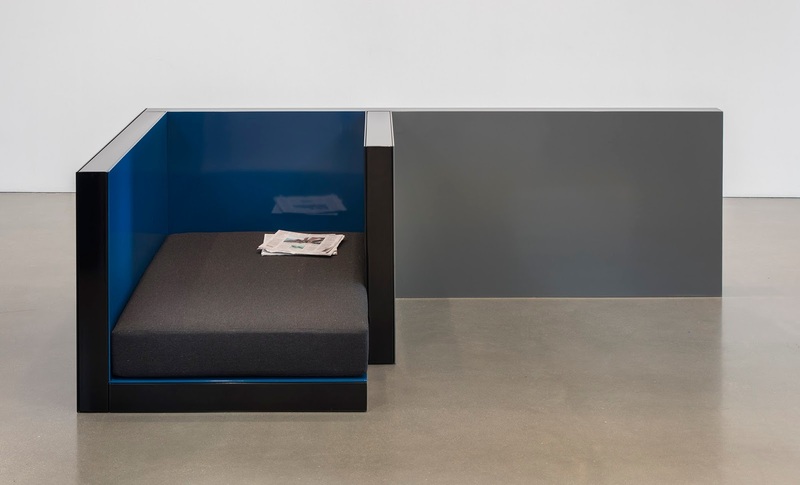 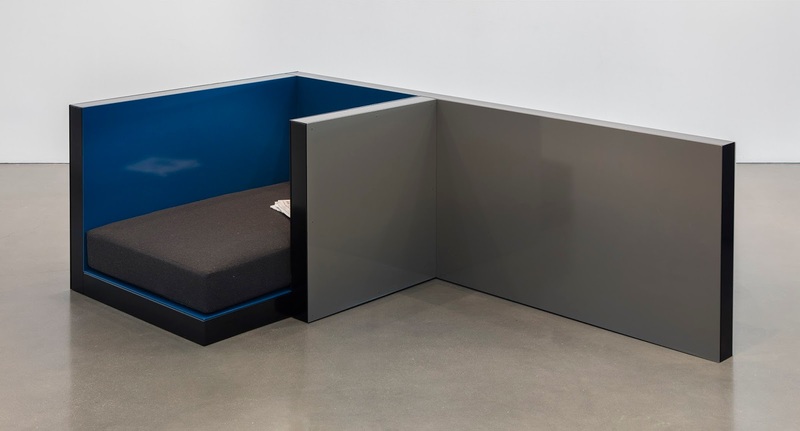 Intimating office cubicles, motel rooms, or restaurant booths, they are both autonomous and contingent on one another, creating and completing suggested spaces by the nature of their proximity. 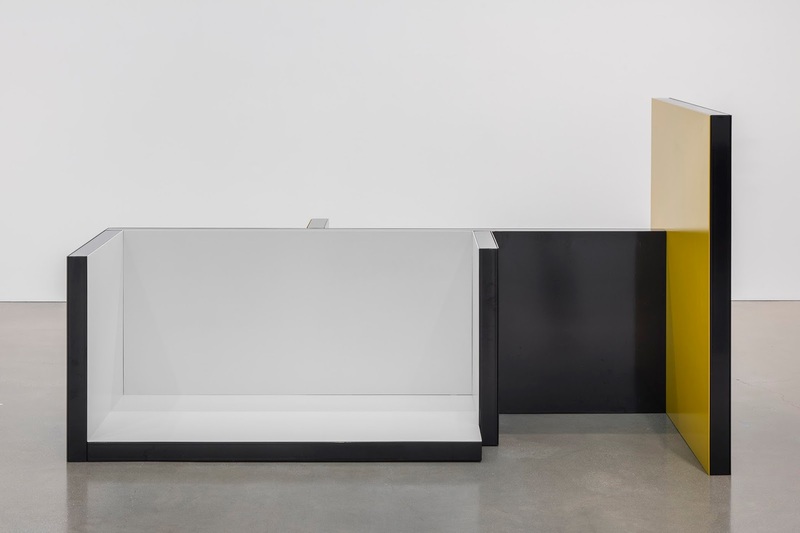 The Planar Pavilions at A-Z West further expand this language of vertical plane and spatial containment to the geographical and experiential territory of A-Z West—Zittel’s life project in the Southern California Mojave Desert. 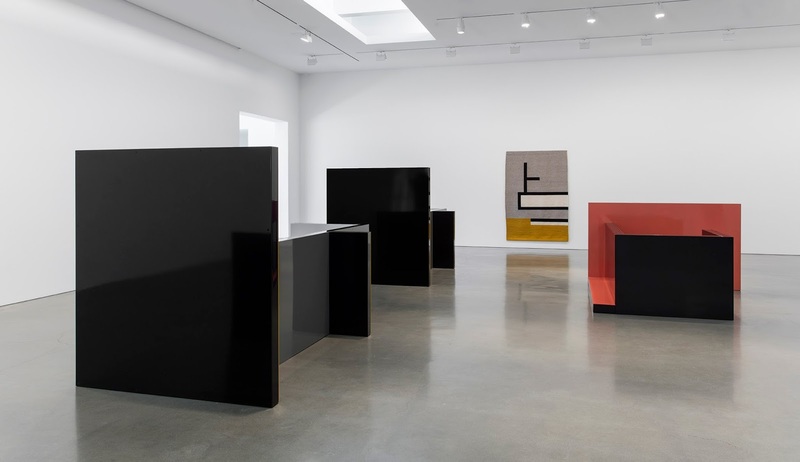 Comprising ten black cement-block structures loosely arranged across an 11-acre parcel of land, this open-grid installation of distilled architectonic forms suggests a hybrid between the surrounding landscape and architecture. 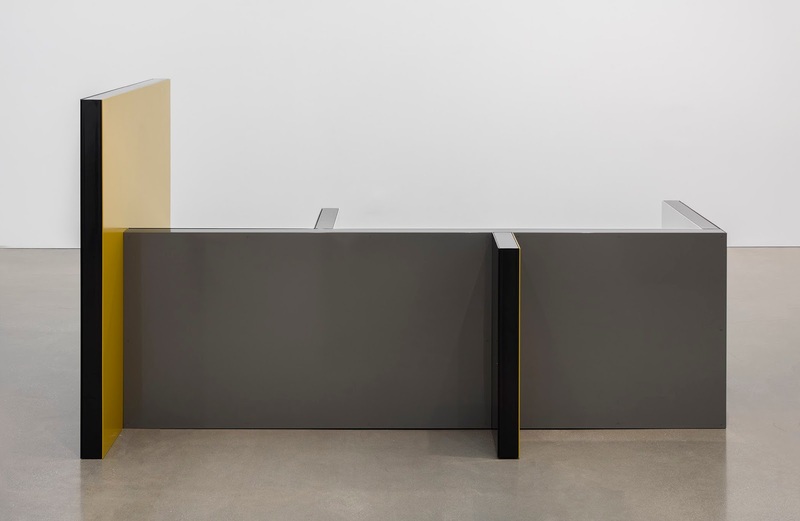 The formations are limited to vertical walls—partitions that define thresholds and divisions; boundaries that enclose and frame the surrounding landscape. 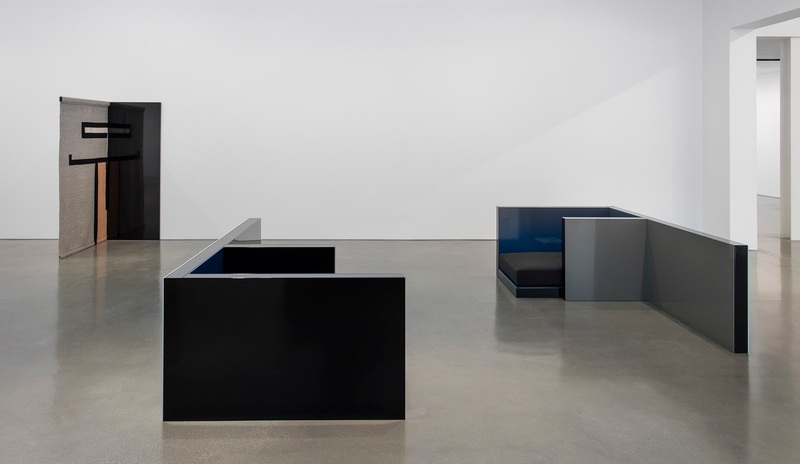 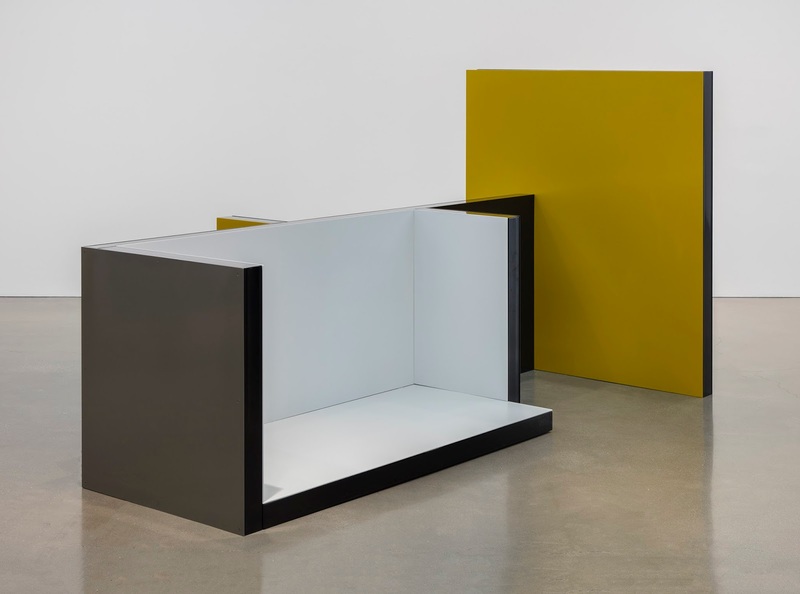 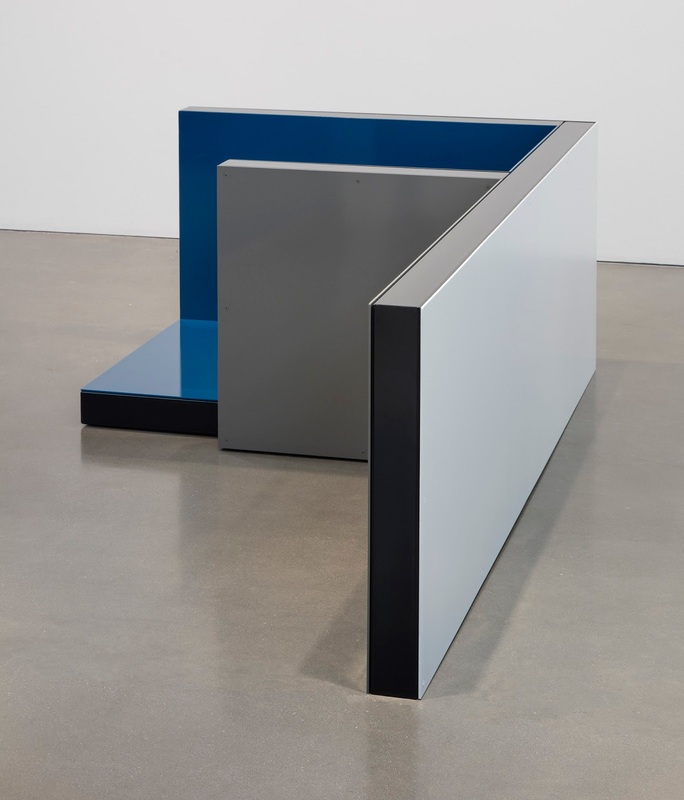 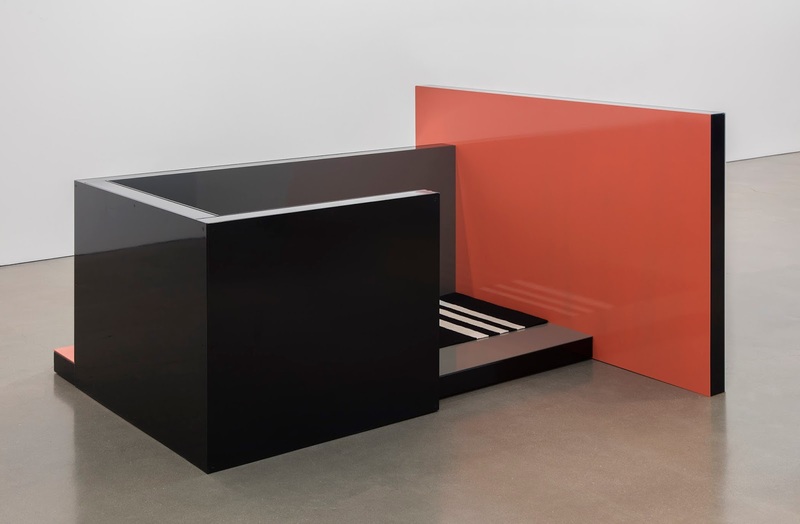 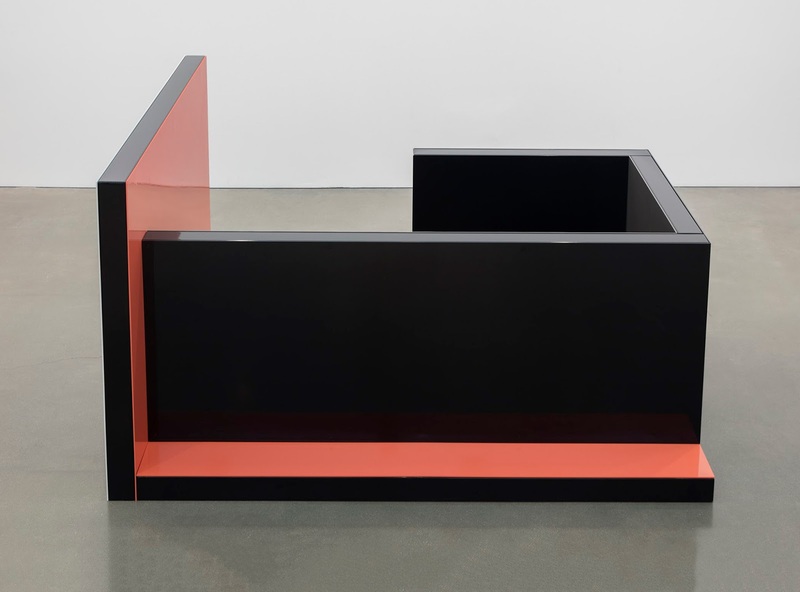 As containers, they both nurture and confine, restrict and protect—a dialogue of liberation through limitation that weaves throughout Zittel’s over-25-year oeuvre. 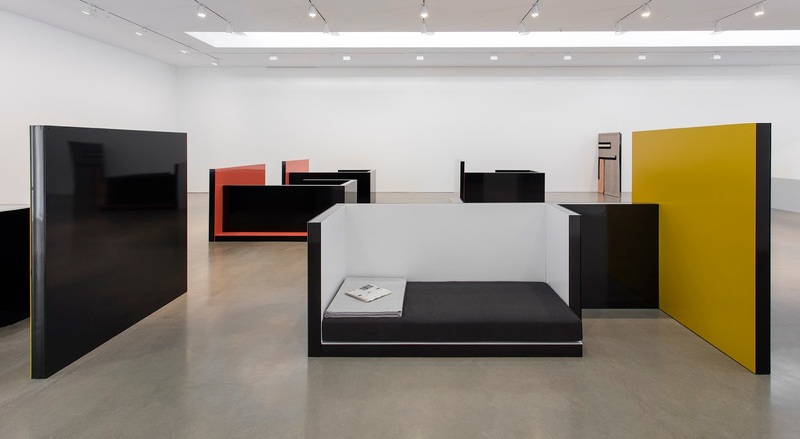 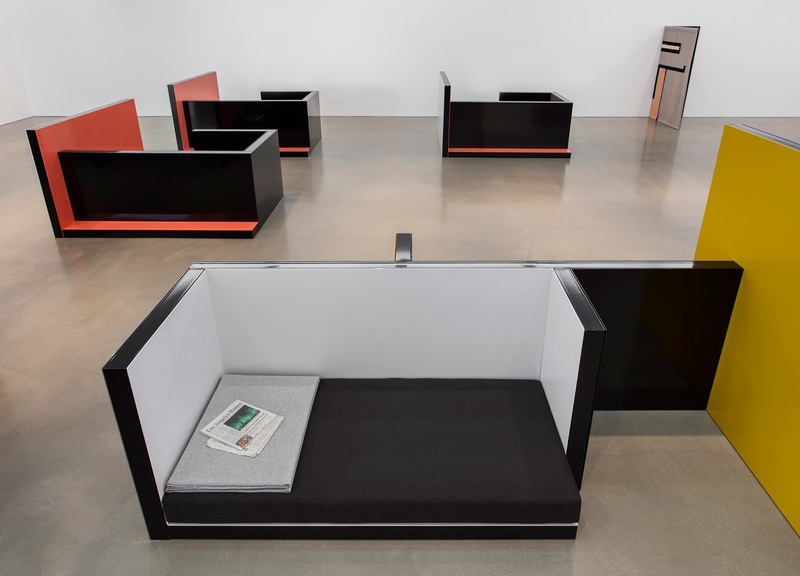 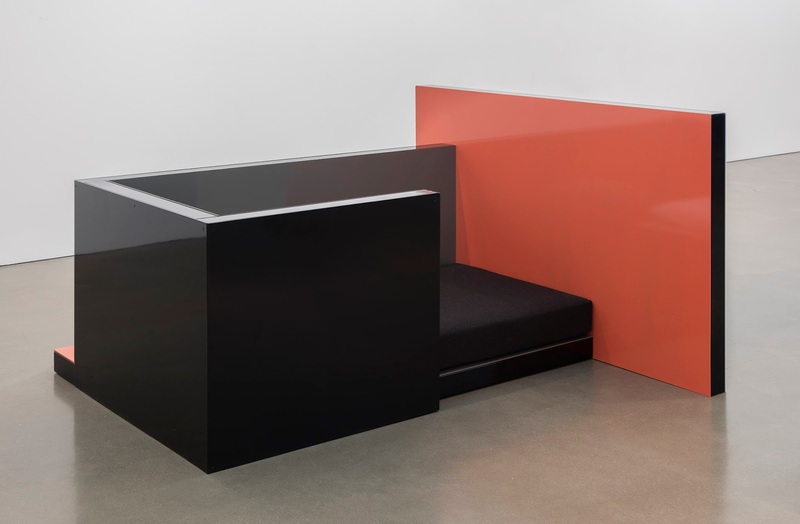 Andrea Zittel has developed a singular practice in which spaces, objects, and acts of living all intertwine within a single ongoing investigation into what it means to exist and participate in our culture today. 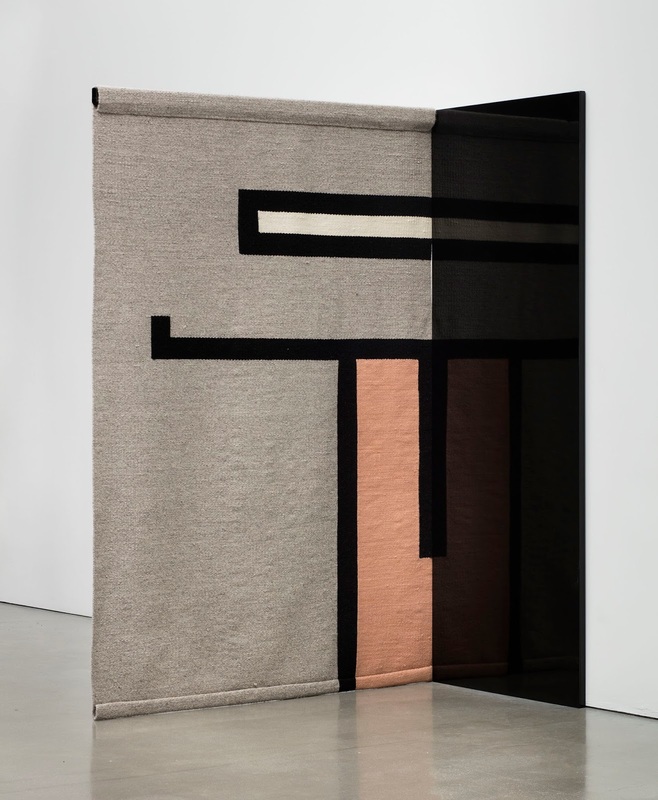 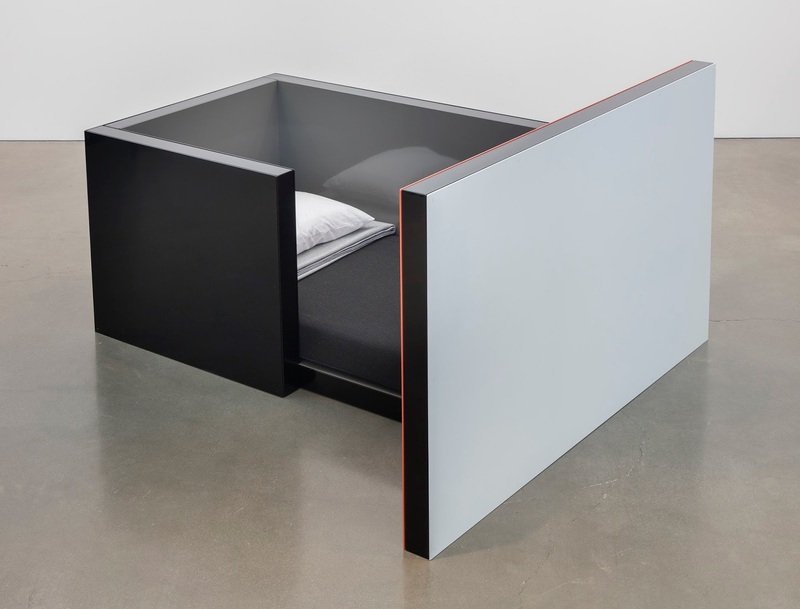 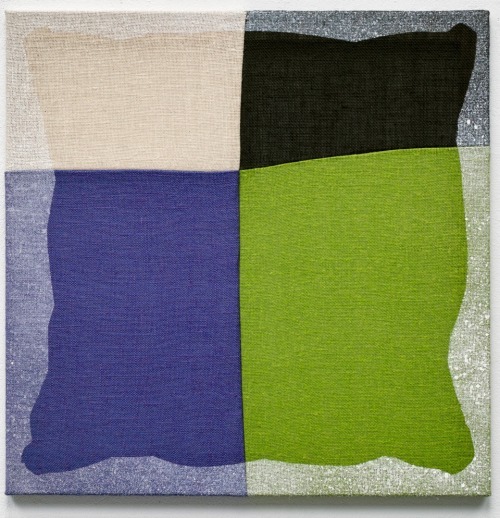 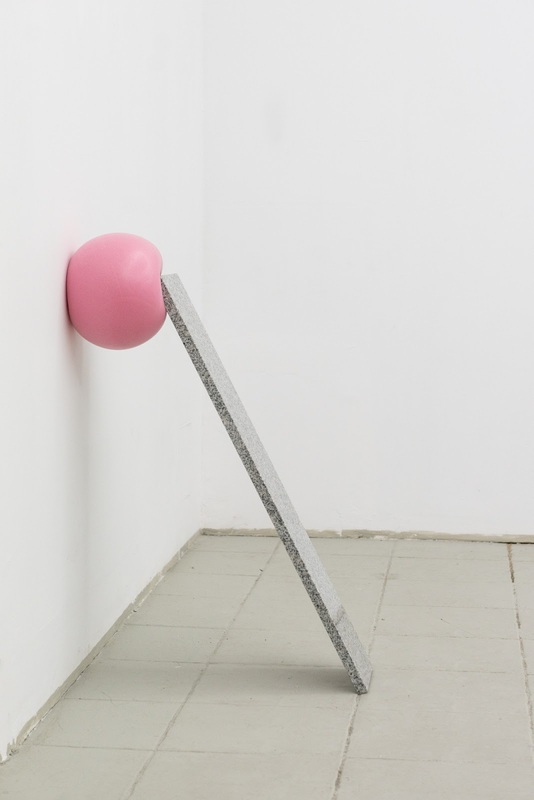 Andrea Zittel (b. 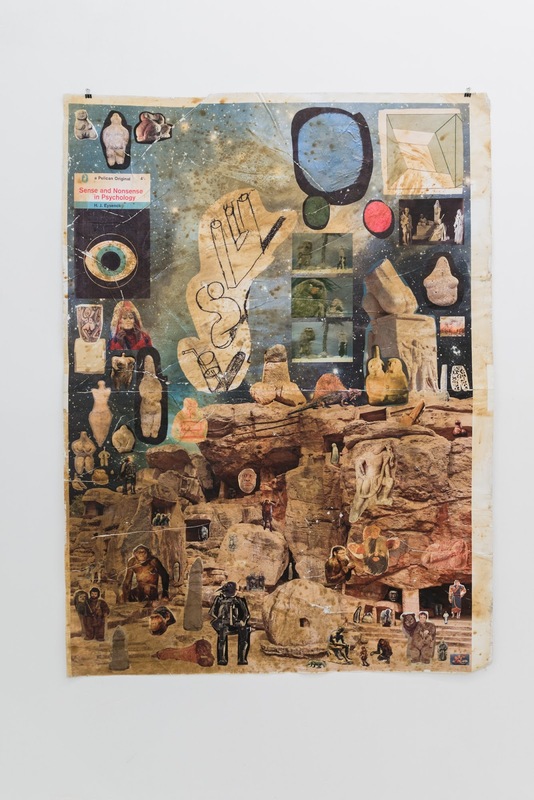 1965) lives and works in Joshua Tree, CA. 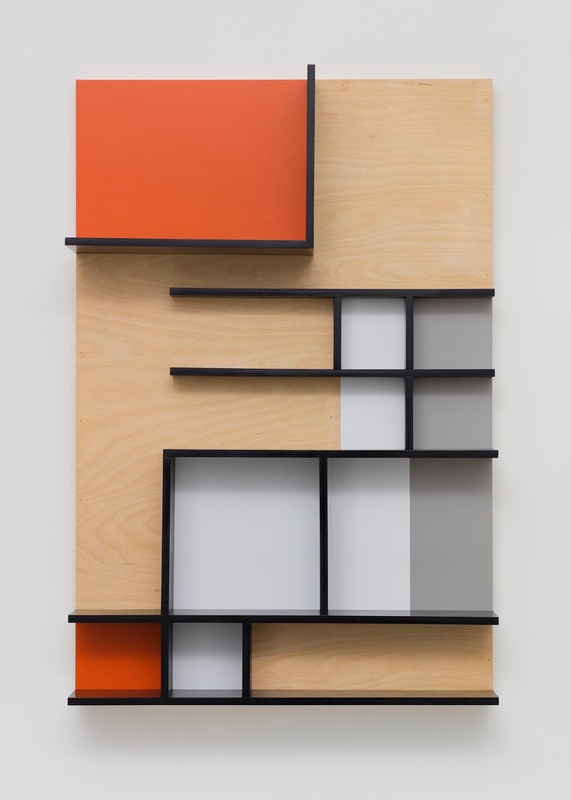 Her work has been exhibited in solo exhibitions worldwide, including On the grid: a look at settlement plans in the high desert, Palm Springs Art Museum (2017); The Flat Field Works, Middelheim Museum, Antwerp (2015); Eye on Design: Andrea Zittel’s Aggregated Stacks and the Collection of the Palm Springs Art Museum, Palm Springs Art Museum (2015); Lay of My Land, Magasin 3, Stockholm Konsthall (2011); and Small Liberties, Whitney Museum of American Art, New York (2006). 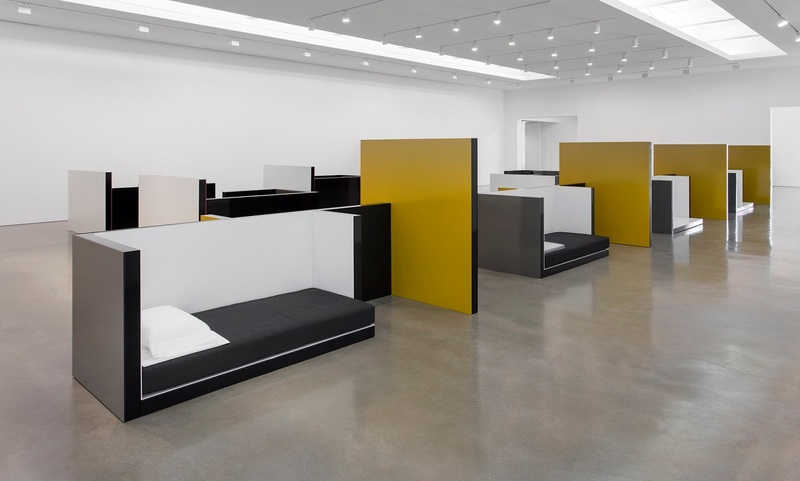 From 2005-7, a major touring survey exhibition entitled Critical Space was presented at Contemporary Arts Museum, Houston; New Museum of Contemporary Art, New York; Albright-Knox Art Gallery, Buffalo; Museum of Contemporary Art, Los Angeles; and Vancouver Art Gallery. 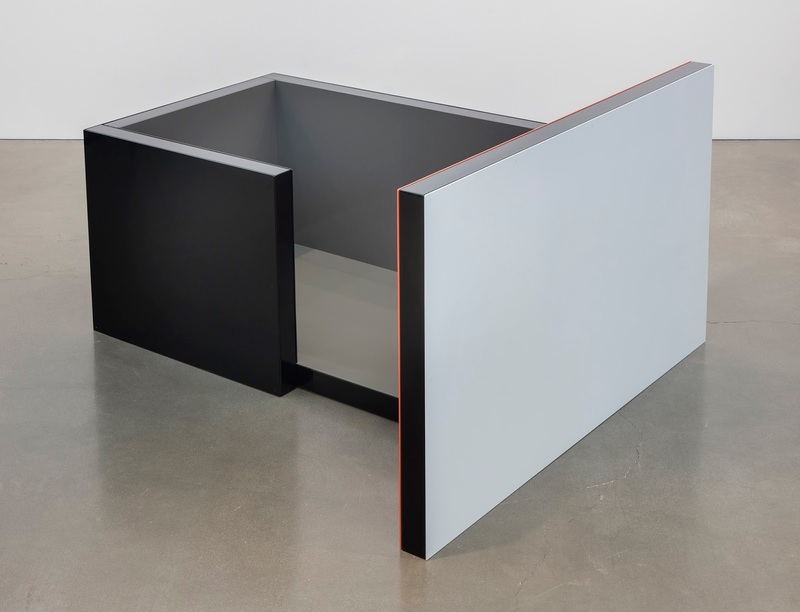 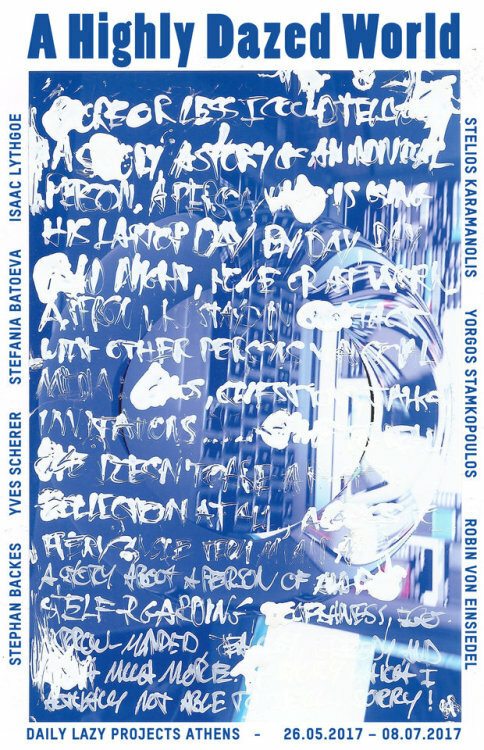 A solo exhibition of her work entitled Physical Matter Reality will open July 8 at the New Art Centre in Wiltshire, England. 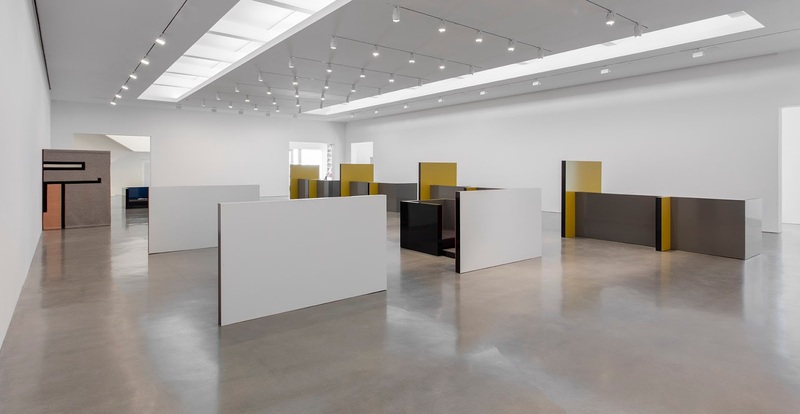 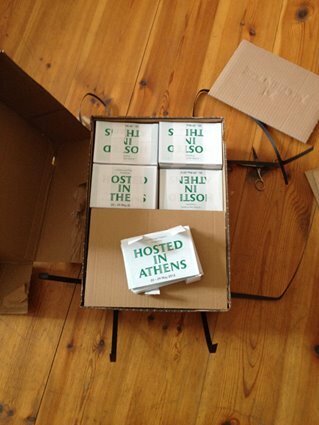 Support for Planar Pavilions at A-Z West was provided in part by grants from the VIA Art Fund and the Guggenheim Foundation.